Tommy Kim is passionate about cars and performance. He has been working in the automotive industry for 12+ years, with experience in a wide range of makes and models from European, domestic, Japanese and exotic vehicles. Performing installations from maintenance to performance repairs on street and race cars. 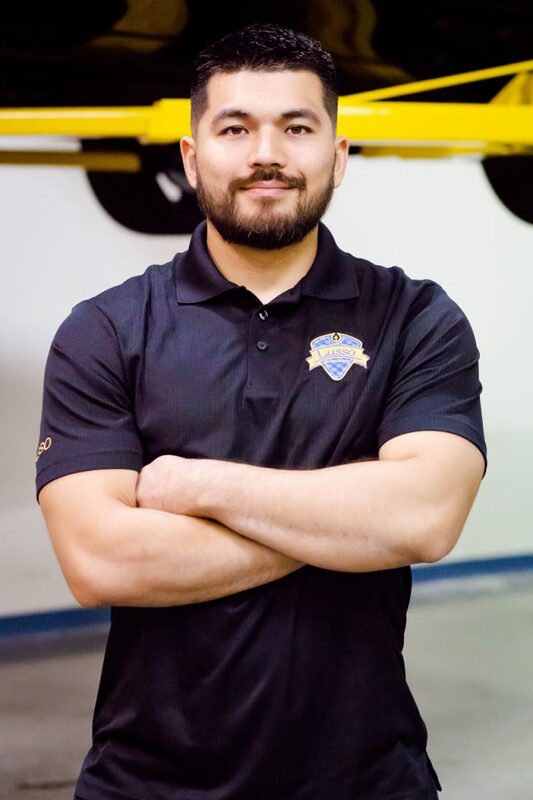 He previously worked at Ferrari/Maserati dealership and has had experience racing at the drag strip and working track support on road race track for Ferrari Challenge and FARA race events.